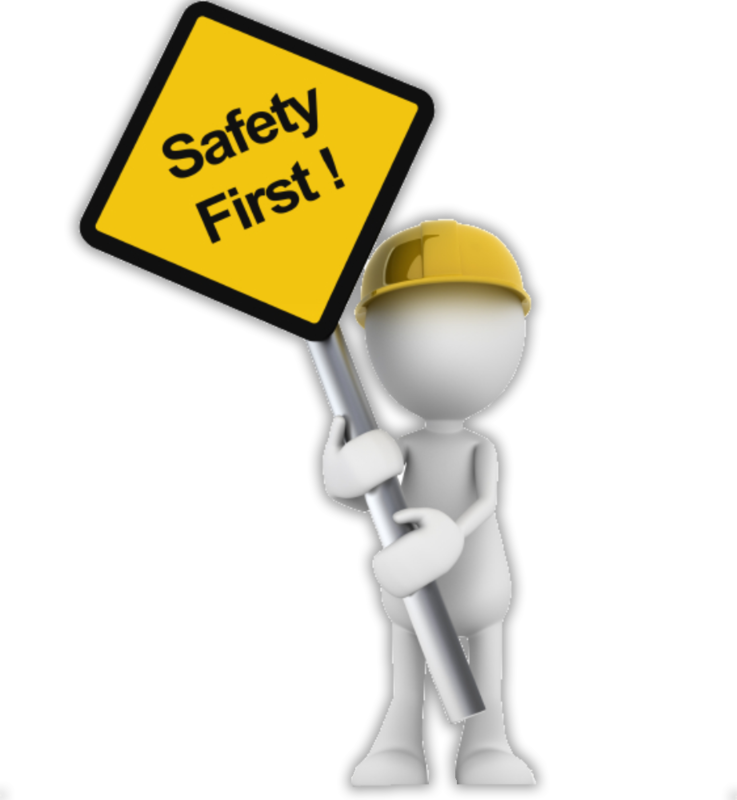 Safety – Everyone’s top priority! Proper Etiquette with a Firearm at All Times- reckless, irresponsible or unsafe conduct with a firearm is completely unacceptable. Our range is under constant electronic surveillance in several locations, including a live feed throughout our showroom floor– vulgarity or inappropriate gestures and conduct will not be tolerated). Load & unload from firing line only. Controlled shooting only – no rapid rapid fire unless you are 100% confident you can keep every single shot on target. Otherwise, please slow down. No drawing from a holster or concealement (Law Enforcement excluded). No unsafe posing for pictures – it is unacceptable to point a gun at anyone for any reason, even if you know that it’s unloaded. Please immediately report all unsafe conditions to range officer. Always treat every gun as if it were loaded, even if you know it’s not. Muzzle Discipline – make sure your guns stays pointed in a safe direction at all times, or at least until on target and prepared to fire. Trigger Discipline – make sure to keep your finger out of the trigger guard until on target and prepared to fire. Please do not shoot at anything other than your target. Educate Yourself – understand how to safely and effectively operate your handgun. Routine Maintenance – make sure your handgun stays in proper working condition. Take Responsibility – use the correct ammunition for your handgun and double check all equipment before loading. Safety Equipment – always wear eye and ear protection while shooting. Zero Tolerance – never use drugs, alcohol or any other substance which could impair your mental or physical capabilities before or during shooting.